Photo courtesy of Tidal Poke Co. 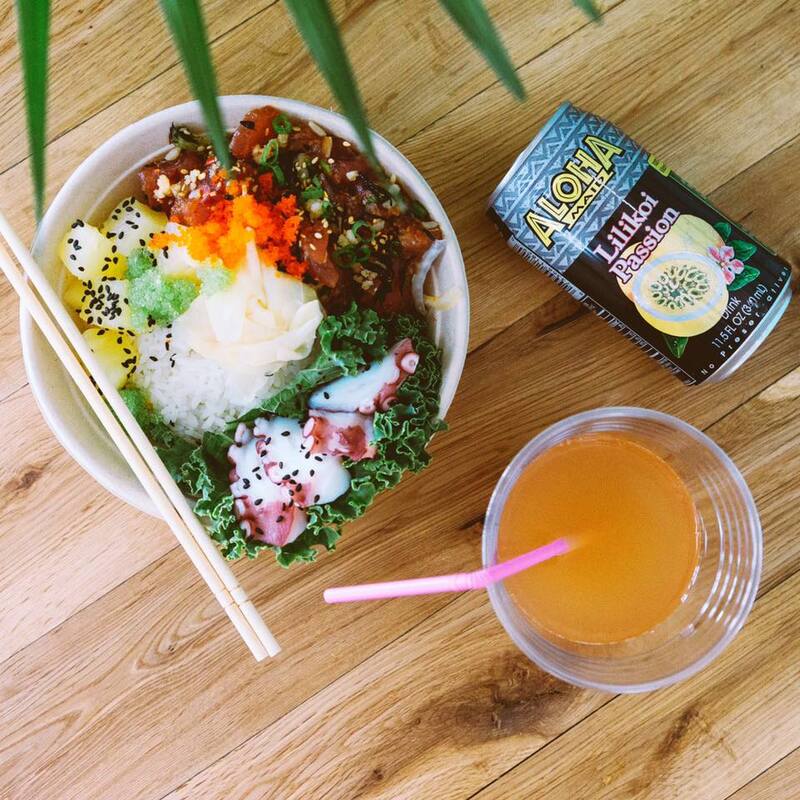 The second location of Tidal Poke Co. at 337 Grove Street is now open! Labels: new restaurant alert, Tidal Poke Co. 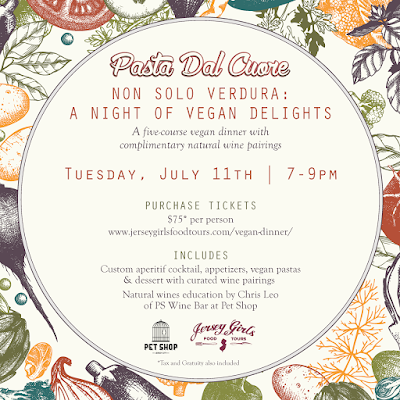 Pasta Dal Cuore is putting together a very special vegan dinner featuring fresh, handmade pastas and complex Italian flavors and they're bringing in some natural wines from Pet Shop to go with it. 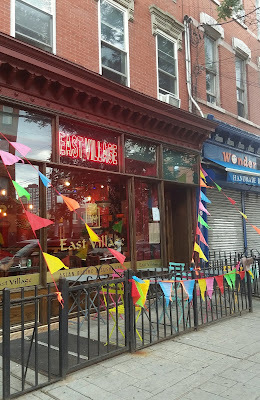 Big Chef, a long time Jersey City staple for Americanized Chinese food, has been replaced by East Village, an Asian bistro and sushi bar. Ruth's Chris Steakhouse is in the initial development stages to open a location at 499 Washington Blvd. 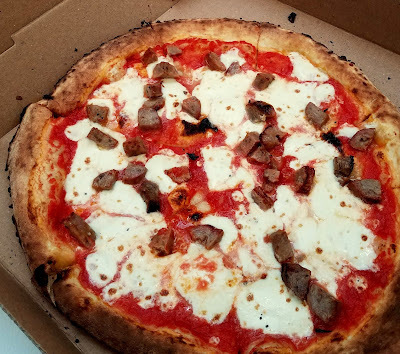 Basically every pizza place in Jersey City is on this list of Best Pizza nominees. Cast your vote every day until July 2nd to get help get your favorite spot into the semi-finals. This weekend, The Jersey City Project is presenting Project: EATS, a TWO DAY event full of some of the best eats from vendors in Jersey City and beyond. There will be food stands, trucks, and other specialty gourmet vendors, along with a few special surprises over the course of the day. Over the past couple of weeks, I've been providing some inside looks at some of the vendors and to give you even more ideas on where to eat, check out my guide below. 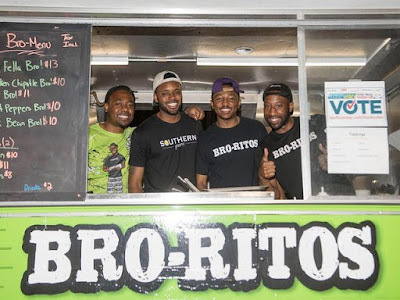 The Jersey City Project's Project Eats 2017 is back on 6/24 and 6/25 with new vendors and returning favorites, all ready to serve up some delicious, indulgent eats. To help get you ready, I'm excited to be collaborating with The Jersey City Project to spotlight some of the vendors from this year's Project Eats, learning more about their business, their food, and what they love about Jersey City. 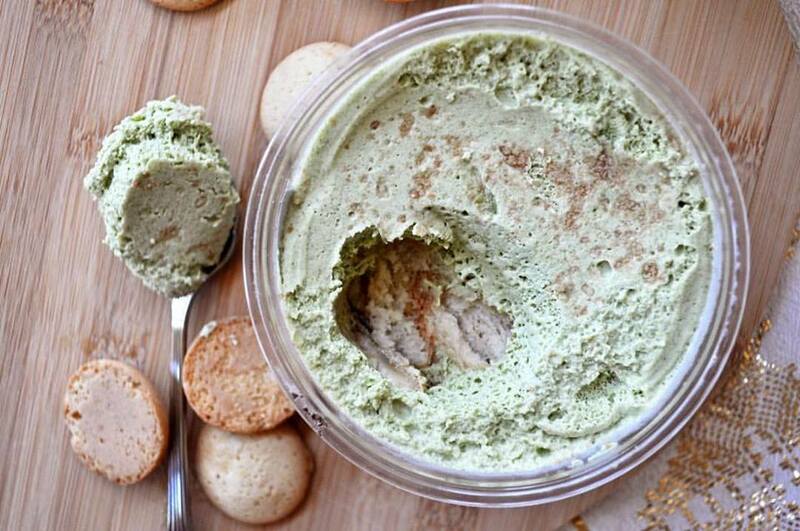 This week, we're focusing on some favorite Jersey City vendors. 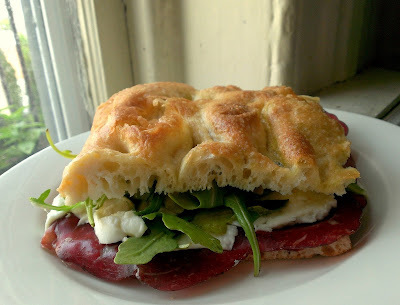 Find out more about Prato Bakery, a favorite neighborhood spot, and learn some of their personal history as well as the history in their food. Meet Gusti Di Sicilia, a frequent vendor around Jersey City who focuses on homestyle Sicilian cooking. This week, we're focusing on some favorite Jersey City vendors. Check out Baonanas, a Jersey City born & bred company that started under unfortunate circumstances to end up setting its founders on a whole new path! 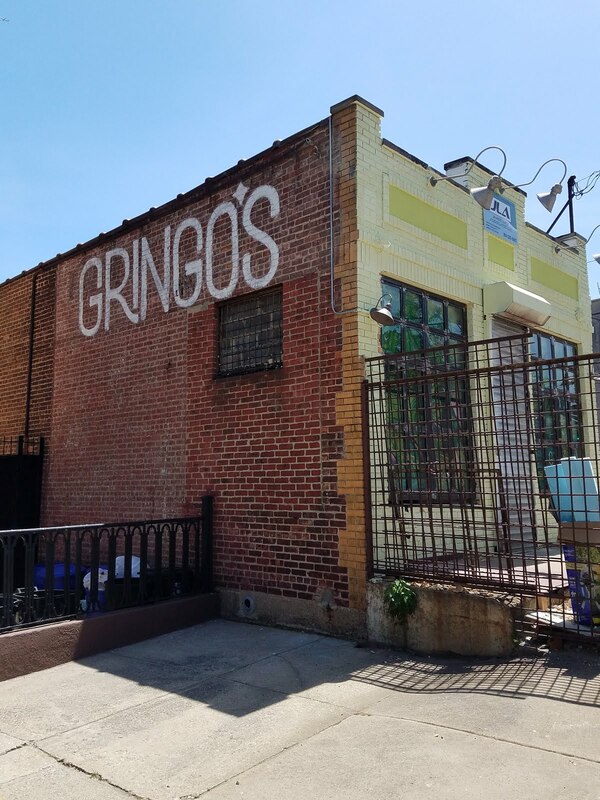 This week, we're focusing on some favorite Jersey City vendors. Meet House of Gains, a family-run business focused on creating your favorite dishes with a healthier spin. 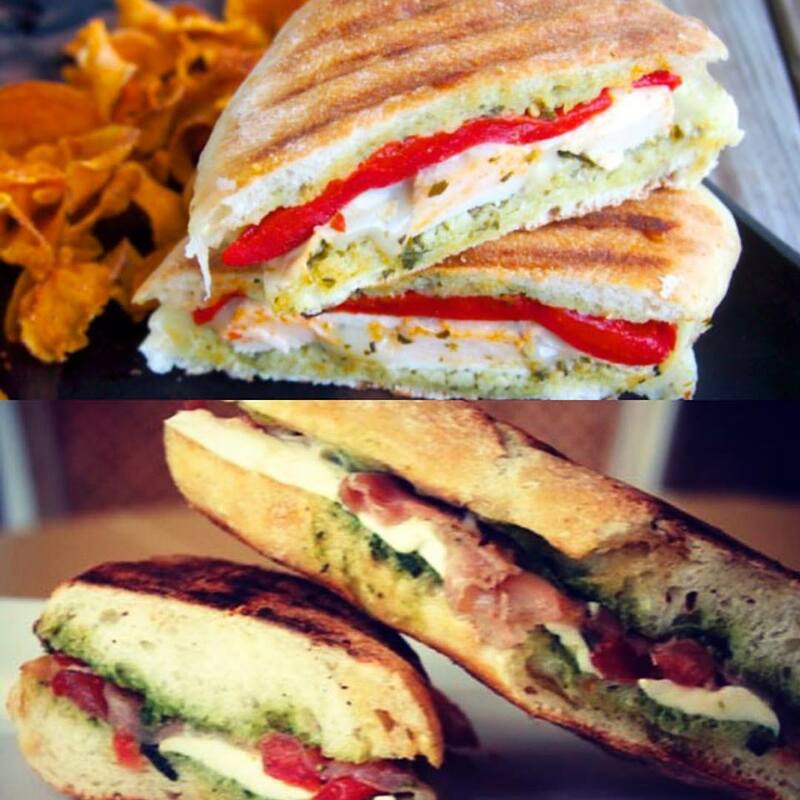 This week, we're focusing on some favorite Jersey City vendors. Meet Bang Cookies who became an instant hit at Farmers Markets around town and recently opened a small production facility in the Heights. This week, we're focusing on some favorite Jersey City vendors. 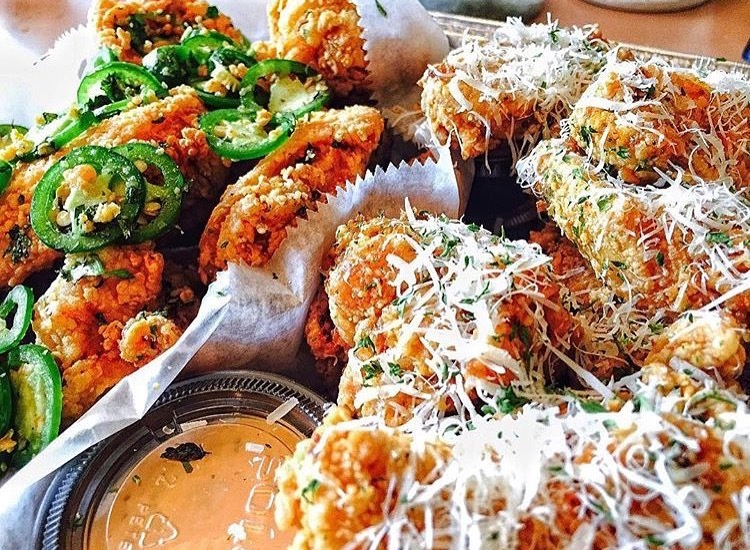 Get to know Eemas Cuisine who made their debut at Project: EATS two years ago and have a remained a constant crowd-pleaser since. Meet Talde, one of the biggest names in downtown Jersey City dining who will be bringing some of their most mobile eats to the event. Hard Grove Cafe is now open at 286 1st Street, the former Port-O Lounge. The restaurant opened on Friday in the new space after several setbacks at two previous locations. The Midnight Market Family Day was delayed because of weather. The new date will be July 29th. Congratulations to Departed Soles on celebrating two years of distribution and all their accomplishments over the past two years. South House will be running a beer garden at this year's 4th of July Freedom and Fireworks Festival at Liberty State Park. Meet Moffle Bar, a first timer at Project Eats with decadent desserts inspired by what the food community loves. 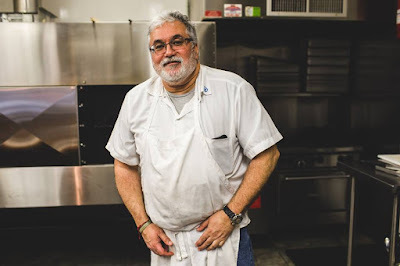 Meet Bread & Spoon, a family-run specialty catering and baking company that loves connecting people through food. Project Eats 2017 Meet the Vendor: Waffle It & Co.
Meet Waffle It & Co., a Belgian-inspired waffle spot serving up creative sweet and savory items. 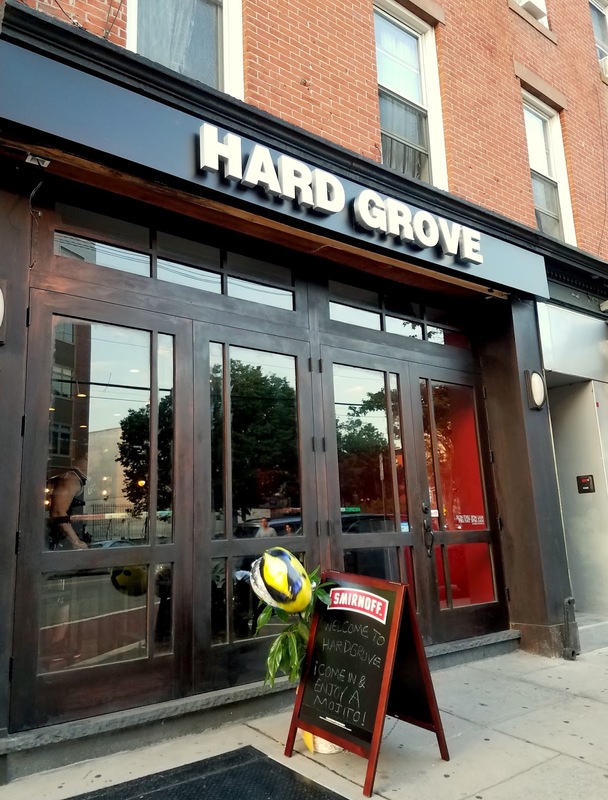 Father's Day is coming up this weekend and while it tends to be less brunch-focused than its Mother Day counterpart, there are still some great food and family-friendly ways to celebrate. 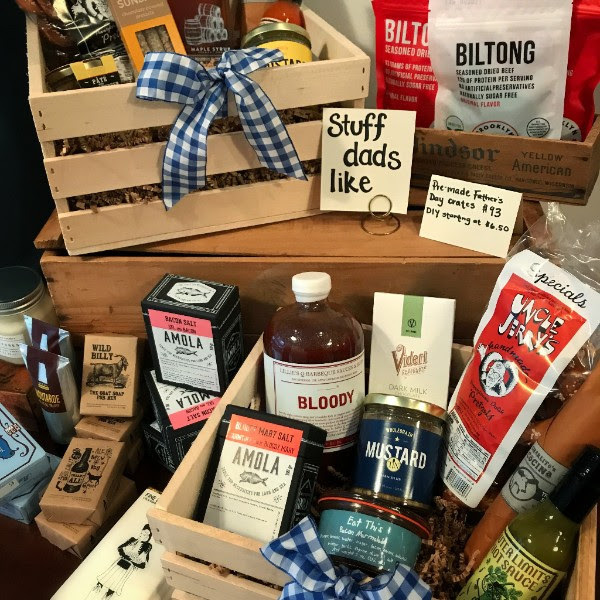 Van Hook Cheese has gift boxes ready to go or you can create your own by mixing and matching your father's (or your) favorite products in the store including gifts like bacon marmalade, drink mixes, etc. 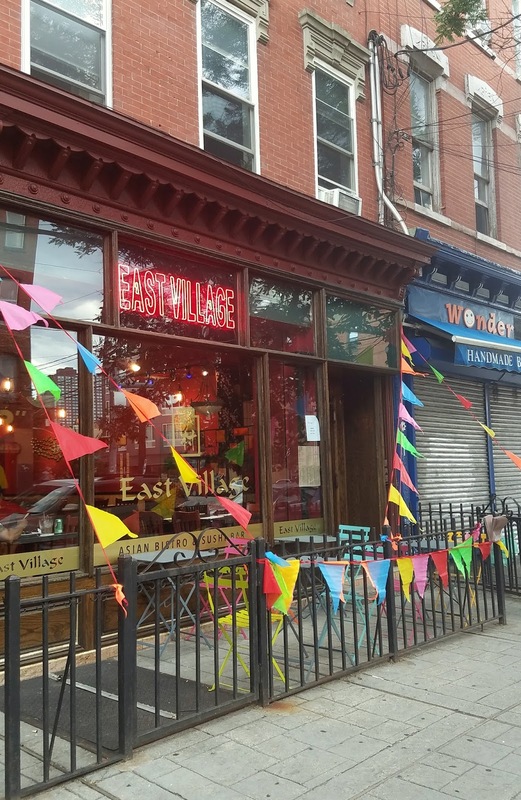 Meet Louie's BBQ Pit, a quality barbecue spot with Cuban touches from West New York inspired by the owner's son and the desire to make other people happy by feeding them. Atlas House has introduced a new special - the Burger Lab. Every Wednesday, Chef Ralph will create a new burger for that day's menu. The Central Ave SID and local Central Ave restaurants are working together to create a list of healthier options. Congratulations to White Star Bar on celebrating 12 years in business in Jersey City. Don't forget to buy your tickets for York Street Project's Evening Under the Stars this Thursday. Use code JC Eats for 20% off. In just over two weeks, Project Eats is back for 2017 with new vendors and returning favorites, all ready to serve up some delicious, indulgent eats. To help get you ready, I'm excited to be collaborating with The Jersey City Project to spotlight some of the vendors from this year's Project Eats! Over the next two weeks, I'll be featuring interviews with some of the vendors who will be at the event, learning more about their business, their food, and what they love about Jersey City. Meet Bro-Ritos, a local food truck serving up Mexican favorites with a twist and a first time vendor at the market. 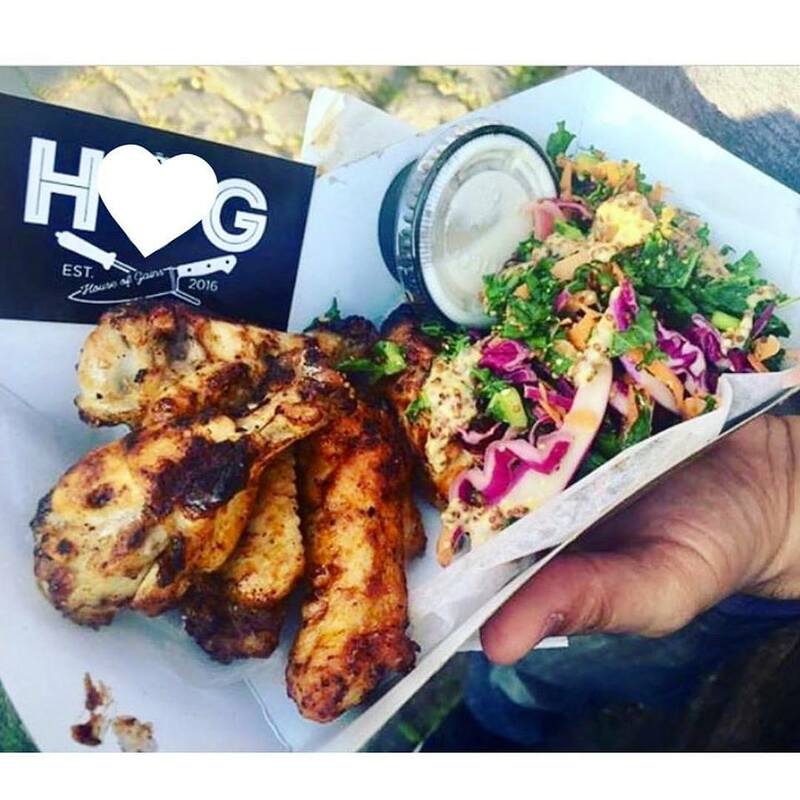 To get us started, check out Ace's Wings, a Jersey City-based and family-inspired catering company and first time vendor at the market. 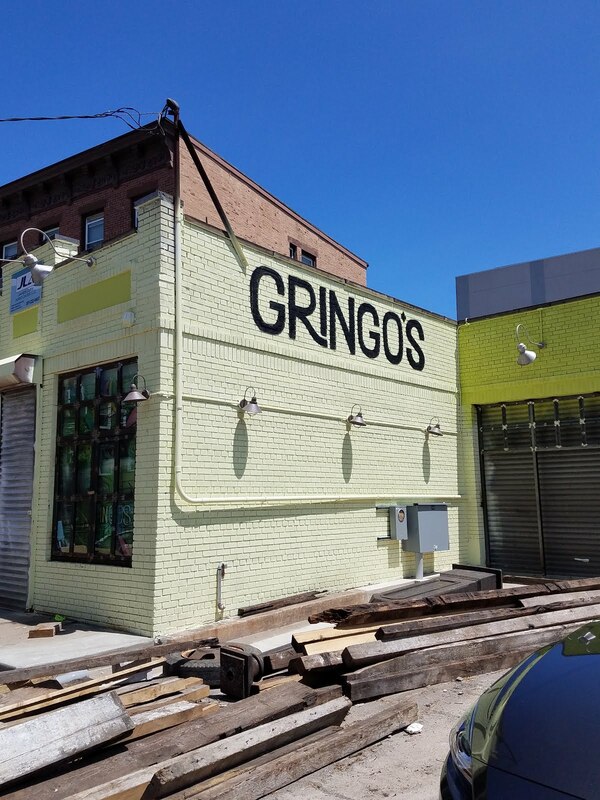 Gringo's Taqueria, 12 Coles Street, is planning to open their doors to the public by the end of June after several months of construction. Beat Street Restaurant Coming to 150 Bay St.
New hip-hop and 80's inspired restaurant Beat Street (an homage to the 1984 movie) is coming to 150 Bay Street, opening June 22nd. The 100 seat space will open inside Transmission and is run by the same owner, Howard Brunner, along with KC Macias and Chef Darryl Harmon. Zinburger, wine and gourmet burger bar, has scheduled their opening at Newport for July 1st. Cocoa Bakery is participating in Confections for Comfort through Sunday, June 11th. Proceeds from their lemon-blueberry cupcake will go to Chemo Comfort, an organization dedicated to improving the lives of cancer patients going through Chemo. Riverview Farmers Market has put together their schedule of events for June. The Riverview Jazz Festival will have events all week including several at Fox and Crow, Madame Claude Bis, The Archer and more. After a temporary pause, Mordi's is carrying Baonanas on the truck again. The newest location of Brewshot is now open at the Cast Iron Lofts, 837 Jersey Ave.
Sam a.m. has added huevos rancheros to their permanent summer menu - and they're also making some progress at The OAK on Pine. Milk Sugar Love will be parking outside of Charles & Co. every Thursday through August from 5-8pm for new event, Shops & Scoops. NJ.com put together a comprehensive list of all the summer food festivals around New Jersey. Natalie Colledge of gluten-free Plum Bakery in Montclair was recently featured on Jersey Bites. Virginia-based Sedona Taphouse, serving over 500 craft beers, will soon be opening in Cliffside Park. It's National Doughnut Day so swing by Krispy Kreme to pick up your free doughnut or Dunkin Donuts to grab a free doughnut with the purchase of a coffee. Today is JC Fridays with art events, performances, live music, and gallery displays up all over town - including in restaurants and bars throughout the city. The full listing of events is here. 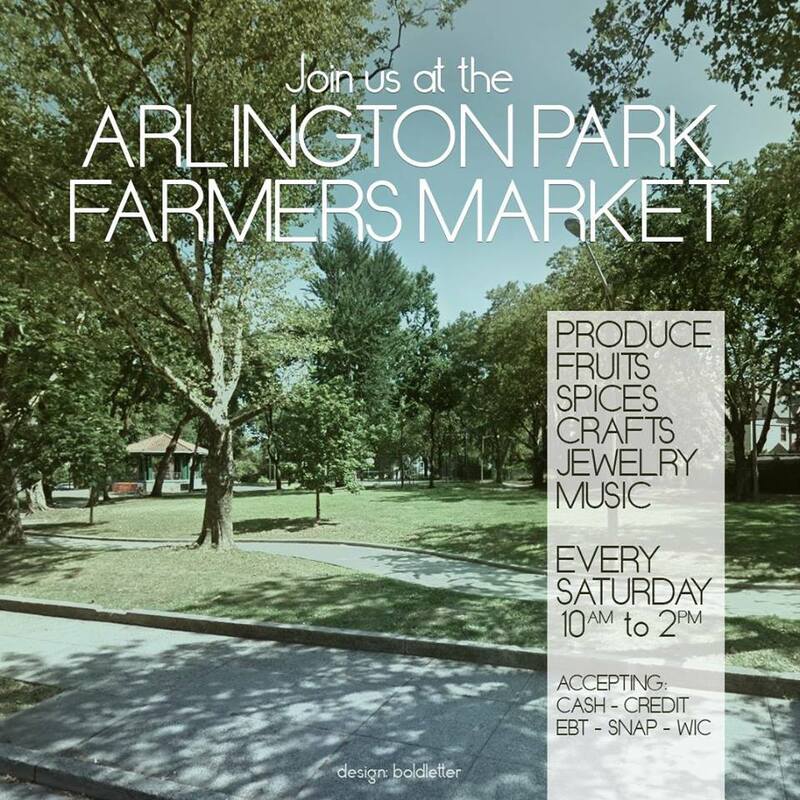 The Arlington Park Farmers Market starts back up for its third season! 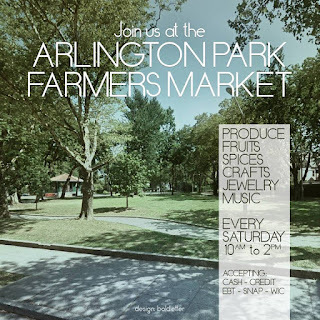 Come check out the beautiful park, pick up some fresh fruit, vegetables, baked goods, skincare, and more from 10am-2pm. For the full list of Jersey City Farmers Markets, check here. The Jersey City Craft Brew Fest is back at Harborside, running in two sessions. The first is from 12pm-4pm and the second is from 5:30pm-9:30pm. 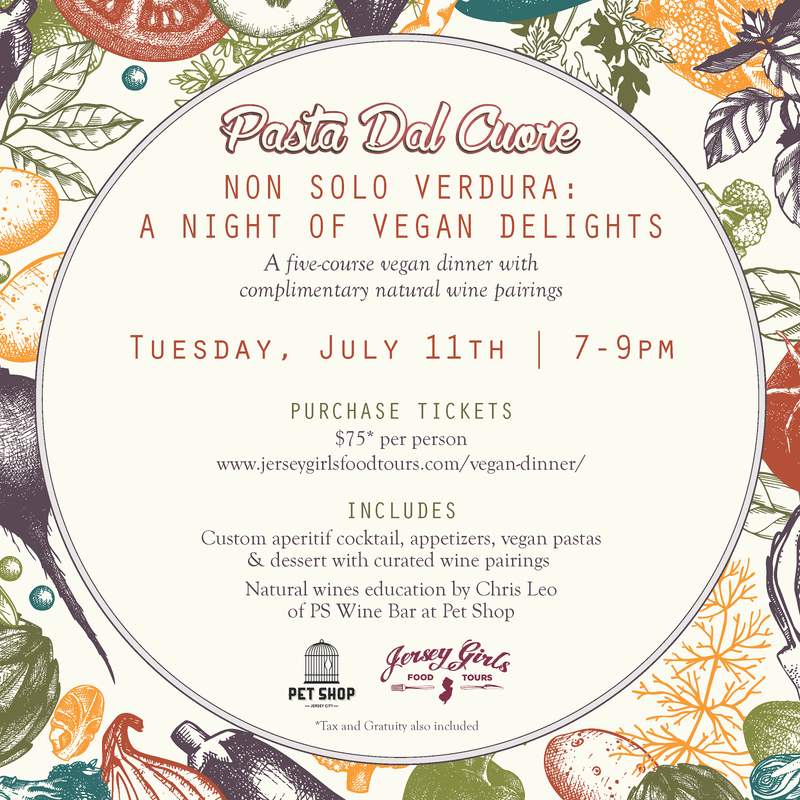 Use code JCEATS for $15 off the ticket price. Today marks the kick-off for the Riverview Jazz Festival which runs from 12-7pm at the Urby lot, 200 Greene Street. There will tons of great music, food trucks, vendors, and more. There will also be bands playing at Fox and Crow and The Corkscrew. The festival runs through June 10th with events all over town. The full line-up can be found here. Atlas House is celebrating Negroni Week (June 5th-11th) by hosting the official NJ Kickoff Party from 6-11pm. They're partnering with mixologists from all over the state who will take a turn bartending and showing off their Negroni week specials. There will be a 50/50 raffle where all proceeds will be donated to City Harvest along with a portion of the profits from the Negroni sales.